Okay okay, late is late even if it’s not that late. But it’s here! Update 6/27: Extremely late update because I didn’t see it. Princess Sets has been updated. Fixes have been made. Update 6/21: Ranking rewards have been released! Ranking has been updated. Update 6/18: Early Completion Rewards has been updated with the date. Update 6/17: Late update because I’m a lazy panda and the sets don’t have pages! Princess Sets has been added! 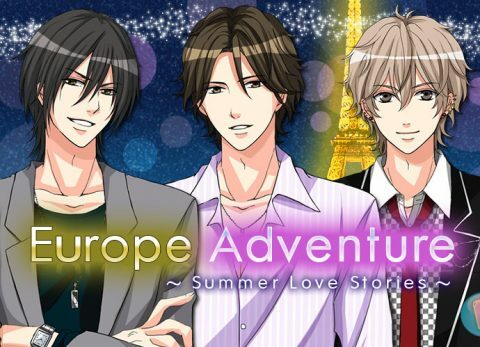 Also, apparently, Voltage Inc. just literally added more completion rewards just as I’m typing this up. OTL Completion Items has been updated, and Early Completion Rewards [without dates] and The Anniversary Date Box have been added! Basics has also been slightly updated to say the difference between the endings. The event period is 6/14 to 6/28 8:00A.M. (UTC). All six princes are available. There are two (2) endings: Happy End and Normal End. In both ends, you will spend time with the Prince. In the Happy End, you will spend time with the Prince as usual. 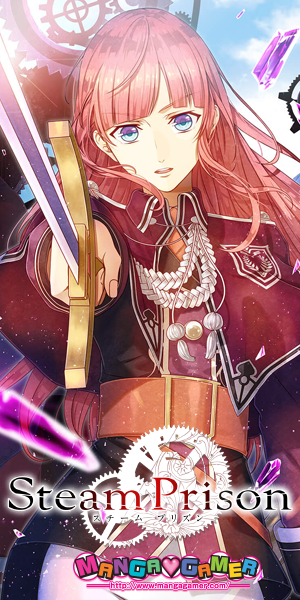 In the Normal End, you will get to play as and read the point of view of the Prince. While the ending is pretty much the same story-wise, parts of the Happy End are left out and parts exclusive to the Normal End are added. When you add an Event Mate, 20% of their Love Factor will be added to your Love Factors, so it’s a good idea to fill up your Event Mate list as much as possible. Don’t forget, though, it’s best to add those that will help you win parties. If an Event Mate invites you to a Anniversary Party, your Total Love Factor also increases. The Anniversary Party uses only 20 Strength. Lucky 24hrs use 30 Strength. The ending you are able to choose depends on your Love Factors. High Love Factors will allow you to go on the Happy End. Please note that the 2nd or subsequent Prince’s Love Factors to get to the Happy End may differ by players. If you do not reach the Happy End, you can still raise your Love Factors to get it before you choose an ending. 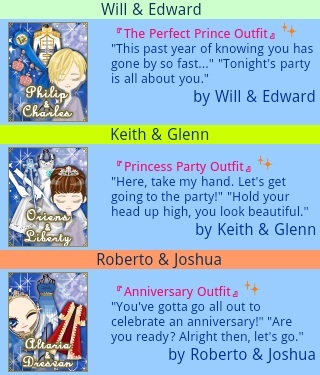 Based on previous events: If you get Happy Endings with three (3) Princes, you will get a special prize. Each additional Happy Ending you get with another Prince (without repeating endings) will get you another reward. 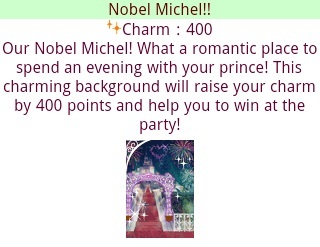 If you complete all Happy Ends with all six (6) Princes, you will receive a Nobel Michel!! background (Charm +400) for your avatar that will help you to win at parties. Note: You do not have to complete both the Normal and Happy Ends of a prince to get a reward. Either ending is able to receive a reward. However, if you complete both endings, you will only get one reward for one prince’s completion. Please note that your reward will be in your receive box by 6/21 8:00am(UTC). The Anniversary Date Box will be sent out within two (2) week after the end of the event. There are two (2) Gachas available during the 1st Anniversary Event: Anniversary Gacha and the ～1st Anniversary Party～Anniversary Collection Gacha. 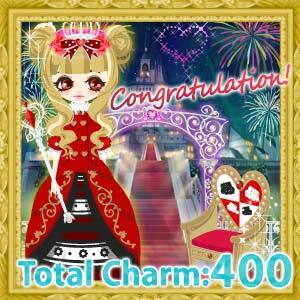 Gacha points used to spin the Anniversary Gacha per play are 500pt. Only the first Play is free. This is like the Furniture Hunting Event. Instead of having to complete a collection to receive the decoration items, you will have a chance of receiving the items with every play. You can also receive Love Factors, Cold Soup, Pasta, Full Course Meal, and Jewel Pieces (?). If you place the Special Furniture item in your room, the Prince will come and visit your room. Note: The Prince will only visit if you place Special Furniture in your room. He will not visit with Normal Furniture. The ～1st Anniversary Party～Anniversary Collection Gacha period will continue until 6/28 at 8:00 A.M. (UTC). It is a royalty dressed themed collection. 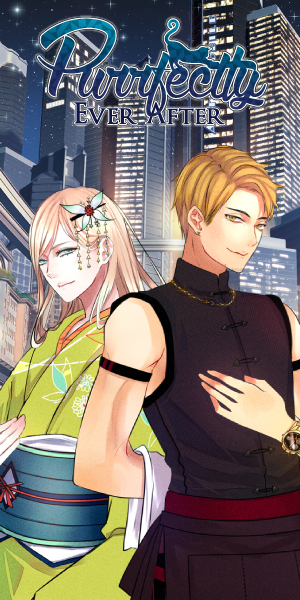 There are three outfits that you can complete, each consisting of three avatar items that you can win in the gacha. As with every gacha, there is a chance of getting the same item. 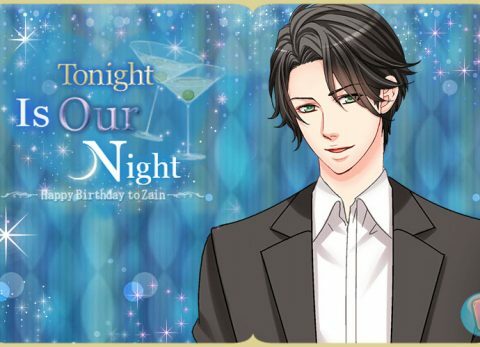 The Just the Two of Us Anniversary Set is available until the end of the event and is limited to only one (1) per person. 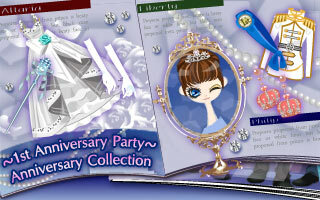 The Romantic Anniversary Set is available until the end of the event and is limited to only one (1) per person. 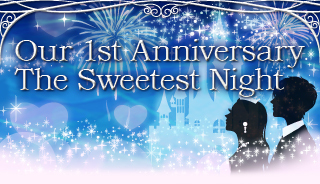 The Anniversary Date Set is available until the end of the event and is limited to only one (1) per person. The Anniversary Fever Support Set is available until the end of the event and is limited to only one (1) per person. The ranking goes by the amount of Current Love Factors that you have, not the Total Love Factors. If you rank in the top 1000 when the event ends, you will receive a special prize. The item will be different depending on your rank. These are limited items that you can only get by ranking in the top 100o of the 1st Anniversary Event. You will receive your prize when the event ends. That’s all I have for now. I think I managed to squeeze everything in here. OTL If I have missed something, information is out of date, or information needs to be updated, please feel free to let me know and I will do the necessary changes as soon as possible. 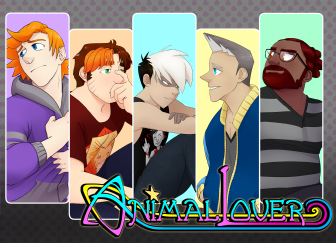 If you have any questions, please feel free to ask in the comments and I will try to answer them the best I can.